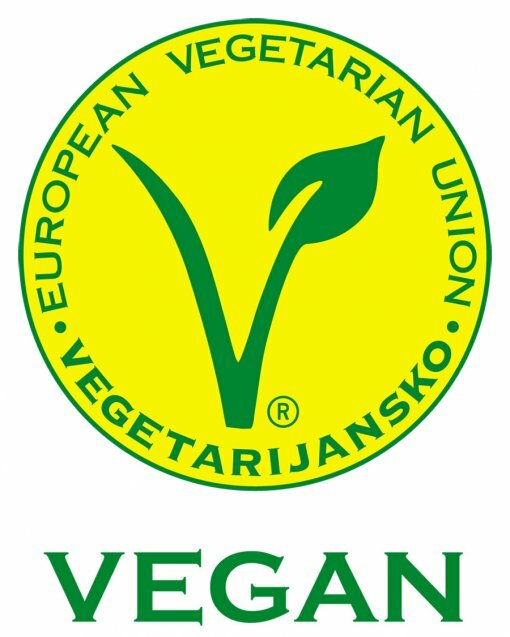 On Tuesday, June 2, 2015, from 9 to 19 hours, on Ban Jelacic Square in Zagreb, Animal Friends Croatia will held the 5th VeggieFair. The aim of this fair is to introduce the citizens and tourists with the offer and advantages of healthy, meat-free dishes and products from domestic producers and suppliers. If you would like to try vegan sausages, vegan Balkan meatballs, oat milk or get excellent vegan recipes, do not miss the VeggieFair. 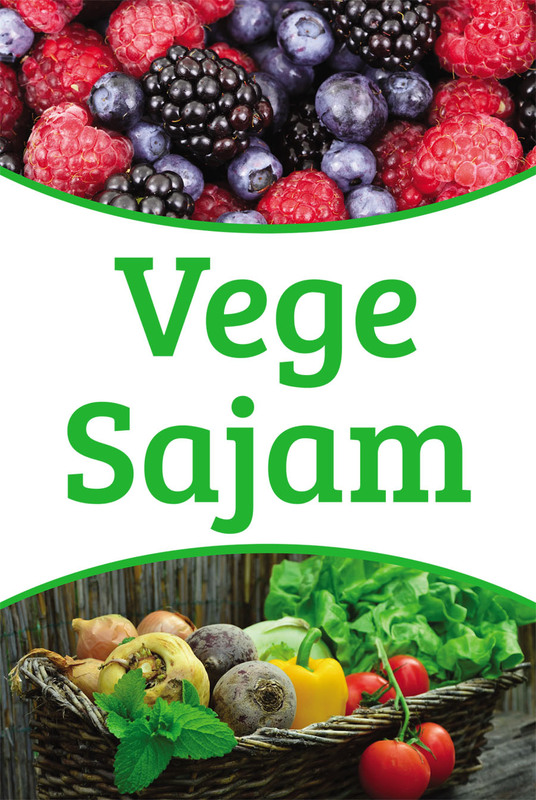 5th VeggieFair is specific in that it will also present the holders of the V-label. V-label, European vegetarian label, is a unique mark of the quality that is issued by European Vegetarian Union (EVU) for the last 20 years. Its primary goal is to enable consumers to easily recognize products without ingredients of animal origin, as well as places where such products can be consumed. V-label is also becoming more popular in Croatia, and it attracts more and more manufacturers and buyers. VeggieFair is visited by numerous citizens, as it is interesting and also educative. The main medical reason for meat-free diet is the prevention of various diseases, such as cancer, cardiovascular diseases, diabetes and obesity. Today, every second Croatian citizen dies of cardiovascular diseases, which could be prevented in 90 percent of cases by introducing proper eating habits. Also, there is an increase in the number of people that reject ingredients of animal origin out of the compassion for animals, as well as alarming indicators showing to what extent the meat industry affects the consumption of precious natural resources and environmental pollution. This year's VeggieFair brings together exhibitors that will also represent some of the hundred exhibitors on the ZeGeVege festival, which takes place on the 4th and 5th of the September on main Zagreb's main square. The following exhibitors will present their products and services, as well as their mission: Annapurna, bio&bio, Dvostruka duga, Garden d.o.o., Konoplja&co, Kresoja, BoBo trgovina, Planetopija, Animal Friends Croatia, Rozic d.o.o., Greencajg, Sumski kuhar, Vegehop i Vegetariana. The VeggieFair will exhibit exclusively vegan products, and in addition to books and food products for humans, it will also exhibit the foods for dogs and cats. Animal Friends Croatia invite citizens to visit the VeggieFair, discover the new tasty and healthy plant-based products, enjoy various tastings and get informed about all the benefits of plant-based diet. More information on ZeGeVege Festival. AFC would like to thank the following sponsors who supported the organisation of VeggieFair by donating their products and offering their services services: bio&bio, Encian, Fed, Inki-dinki and Zale Design Studio.